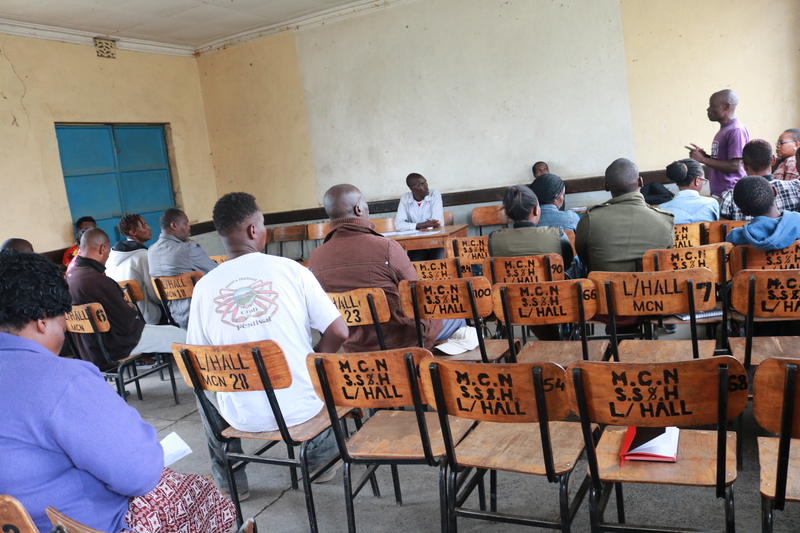 What started as an idea after a training on social accountability has now birthed the Nakuru East Youth Parliament, a platform that seeks to engage youth on matters governance while holding the county government to account. Speaker of the youth parliament Martin Lunalo explains how he started by training five members in five wards in Nakuru county. According to him, the youth parliament is currently focusing on matters education. 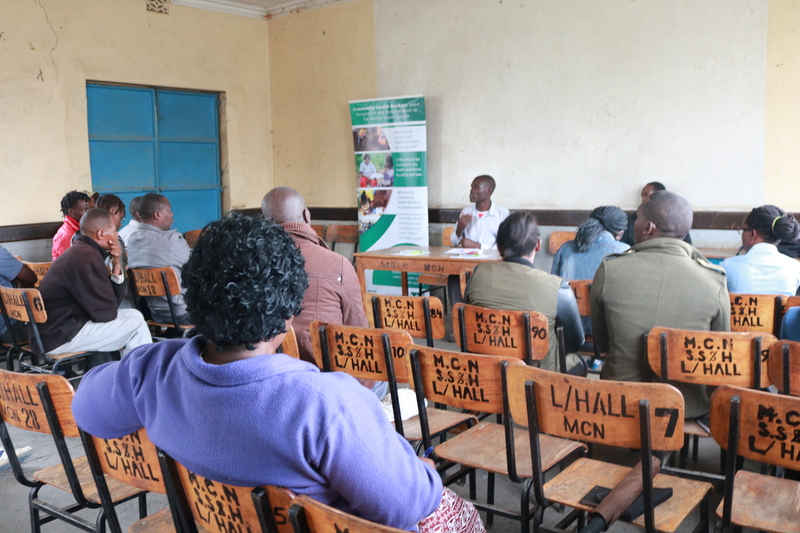 On this particular day, a group of about 30 youth assemble at the county assembly hall to discuss education matters affecting the county. Policies on bursary disbursement, vocational training and Early Childhood Development are key issues under discussion during the session. 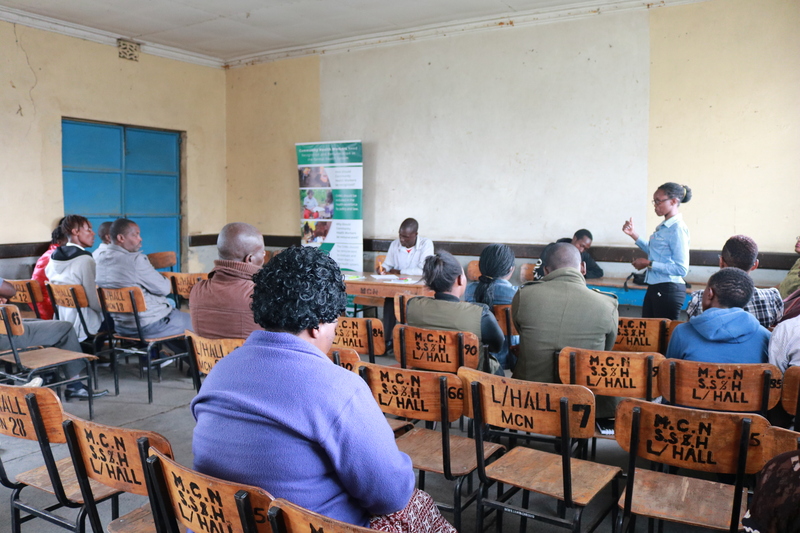 The youth are calling on the county government to ensure that establishment of Early childhood Development Centres (ECD) is regulated to ensure quality education to the locals. 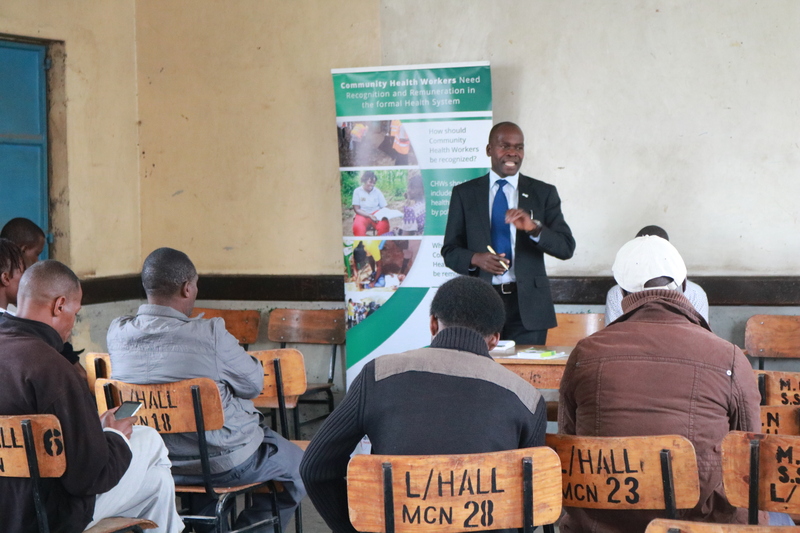 Speaking during the Nakuru Town East Youth Parliament sitting, Speaker Martin Lunalo emphasized on the need to have the proper standards at the ECD centres in the county. “We are asking the county government to regulate the ECD centres in this area to ensure that they deliver quality education. We are also concerned about the sanitation status of these ECD centres hence we are calling on the government to make sure that proper hygiene standards are adhered to,” said Lunalo. The youth parliament has already commissioned a team to draft a Memorandum to the county assembly Education committee, county director of education and any other civil society organizations that are interested in the matter. According to Lunalo, the team has two weeks to submit the report on this. So far, the youth parliament has 40 members drawn from Nakuru East, Kivumbini, Menengai, Biashara and Flamingo wards wards in Nakuru County. On this particular day, the assembly is meeting for the second time since its inception. 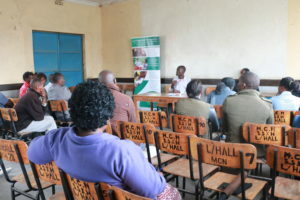 The group that meets twice a month was started by Lunalo after attending a training on social accountability organized by Amref Health Africa. Amref Health Africa Communication and Liaison officer Robert Athewa lauded the youth for the initiative to keep the local administration accountable. “Youth Parliament is one of the initiatives we believe will be a good platform for the youth to engage the leaders on matters of youth and policy. 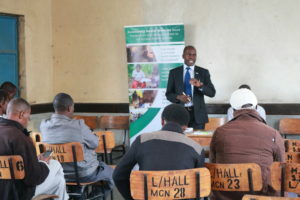 As Amref Health Africa in Kenya we will continue to support such to ensure good policies in counties concerning health and the youth,” he said.